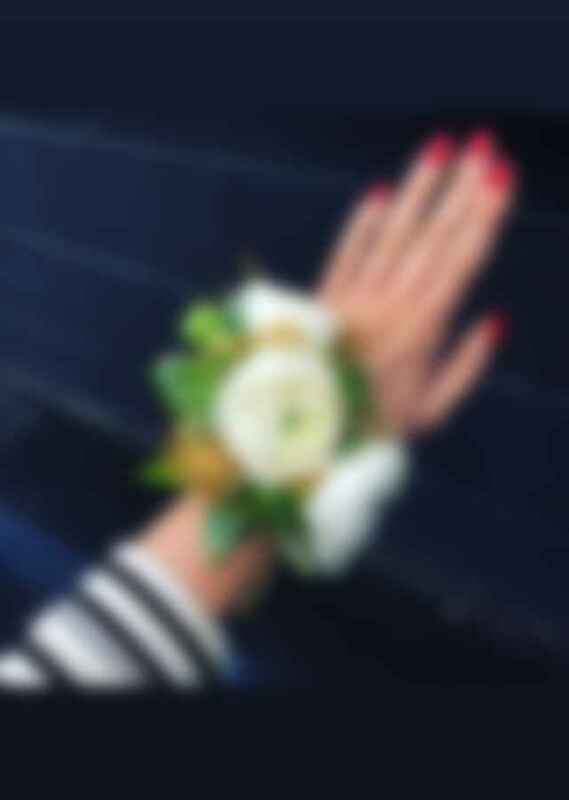 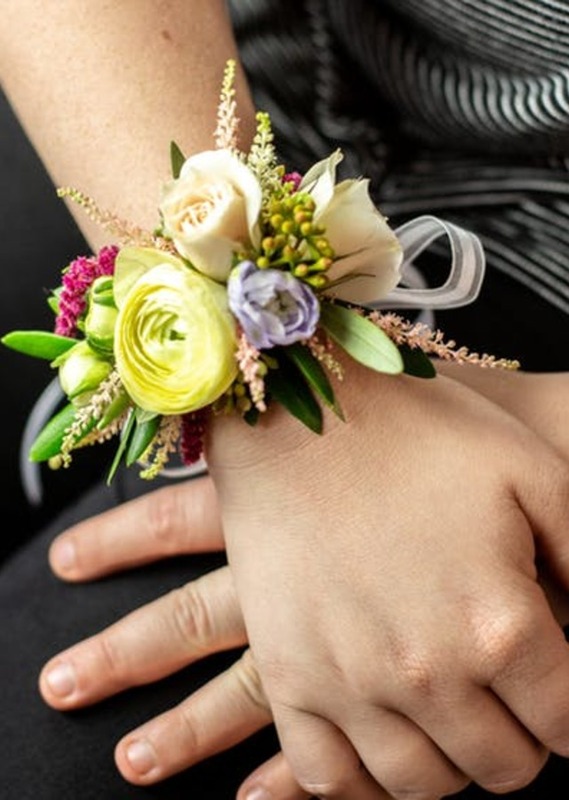 Prom, wedding, or just because! 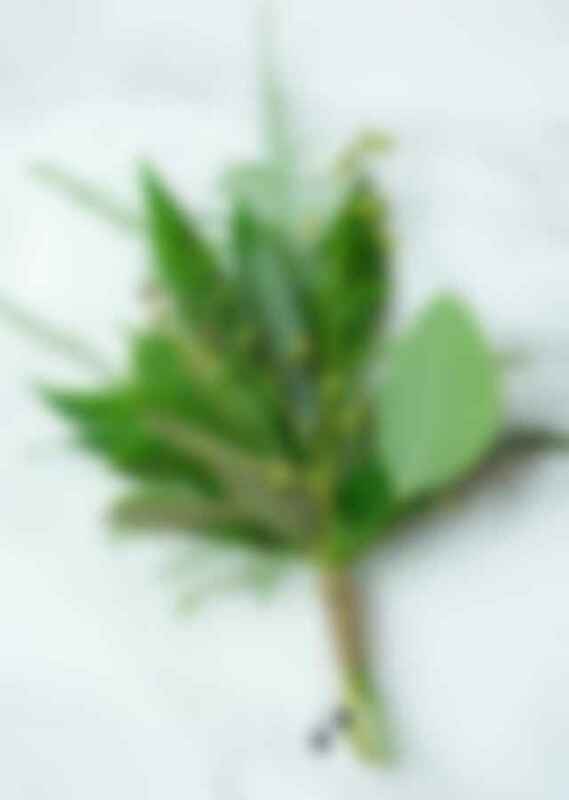 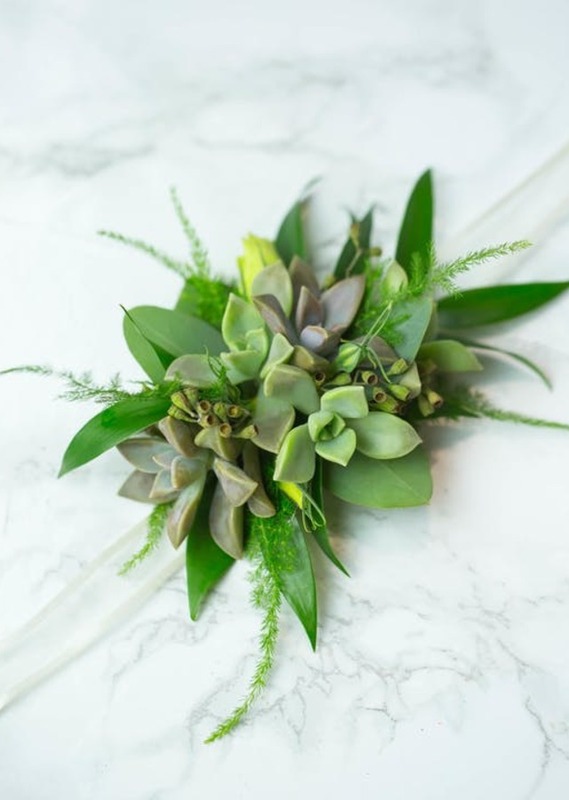 This minimalist boutonniere is the perfect accessory to your special day. 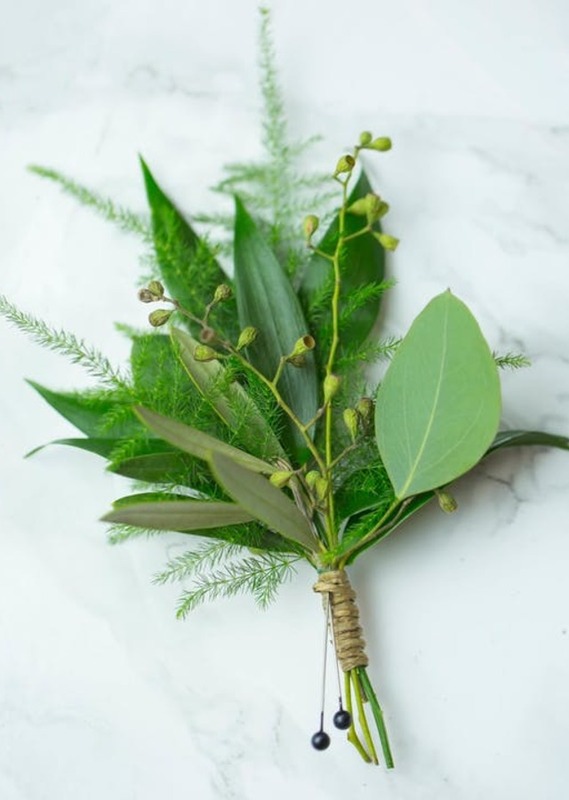 This simplistic boutonniere is composed of all greenery wrapped with a twine ribbon.